Report is now archived in our private storages. To review the report, please submit a request to our agency. Note: a really good reason is needed to be able to view it again. We believe that making it public served it's purpose. Roleplay till a point, our spying is roleplay too, it's our role @Ramby , we are an intelligence agency, our role is to protect the Government, and expose such things. Also, it is roleplay, till the point where you go "I will make sure you will never get into DE/SAI/SS". Is that Roleplay? or is that fine? So wasnt this just a troll about rp lol.. Excellent post. @Zei best quoter of 2019. The point is @Ardron you took screens from a Discord with the purpose/intention of showing everything that is wrong with it (triangulation is missing here). Btw, I don't agree with what IG stated there. I did not intend to make it public at first. 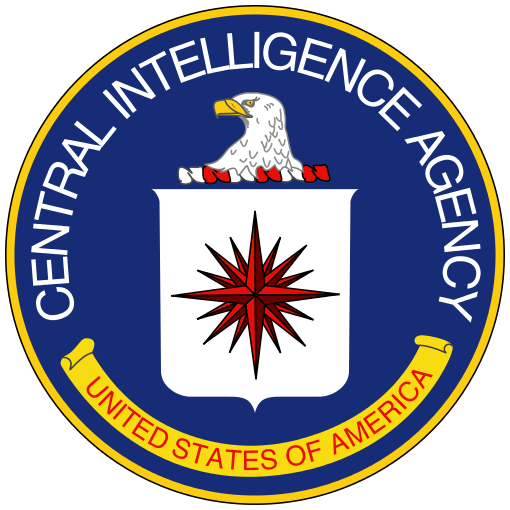 But I had no choice, after CIA's name has been brought up in that FBI announcement, and been called "fools". All we did was uncover a truth, roleplaywise. "I will make sure you will never get into DE/SAI/SS". Is that Roleplay? or is that fine? Being fully honest, I understand the SS one, since it's kinda their (gov) intelligence and protection group, so I understand the point of only wanting people that you can trust there. Now DE and SAI is beyond retarded, imo. Nevertheless, keep the show on the road. I'm enjoying it so far. Plus @Joe , they claim to be against crims. Then what, they would like to ally with clo? I do agree the goverment should get there chance. I will stop my discussion here.